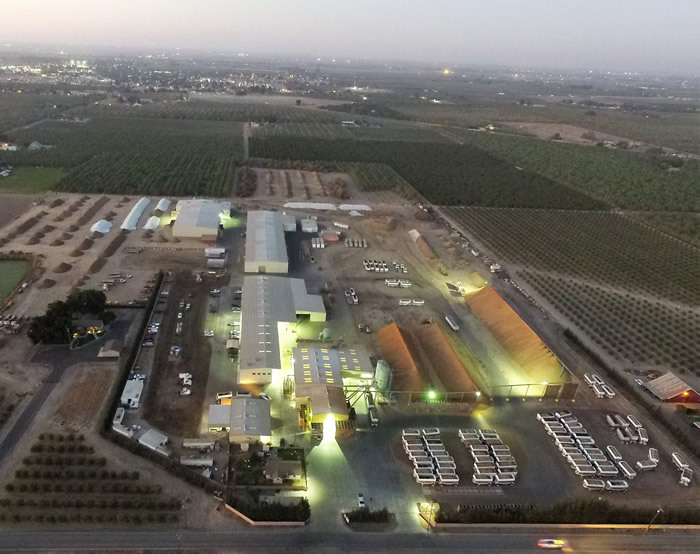 Roche Brothers Inc. is a family-owned and operated company that grows and produces almonds and walnuts in the heart of California. In the mid 1940’s, a farming operation was started by Helen Roche in a small red barn with an old almond sheller. In 1963, Helen’s four young sons decided to start a small business and called it Roche Brothers. 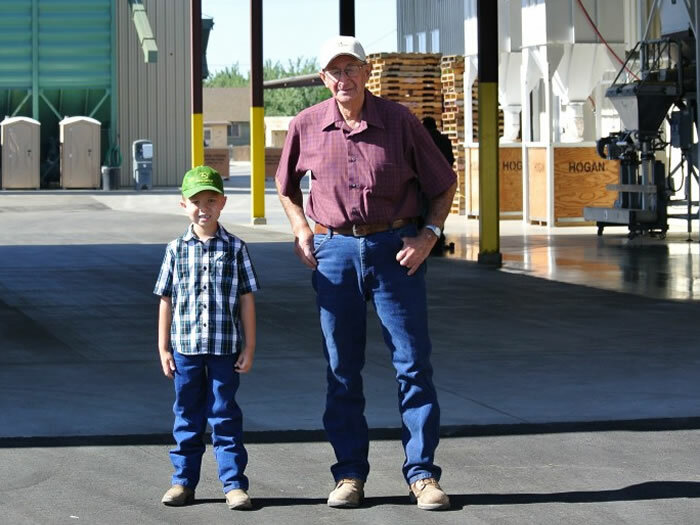 As Roche Brothers started their farming operation, they lost one of their brothers to a farming accident. Deciding to move forward, Roche Brothers began buying land and offering custom farming for friends and local businessmen. In the mid 1980’s, Roche Brothers decided to expand their sheller and build a new plant that allowed them to handle both hulling and shelling. Since then, all three brothers have brought the third generation into the company and have been improving the operation ever since. 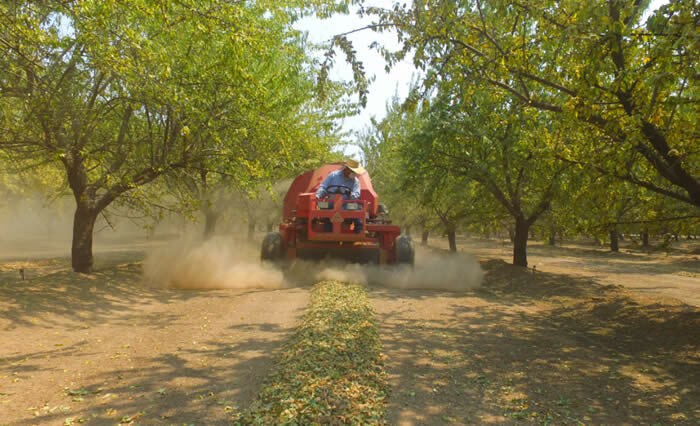 Today, Roche Brothers is continuously updating the huller sheller with new equipment and continues to offer farm management for the Central Valley. Roche Brothers Inc. prides itself in applying the old ways of doing things to new innovations in farming. Roche Brothers Inc. is committed to supplying the best customer service and the highest quality of work to our growers. Our goals are to apply the traditional way of farming to new innovations in agriculture. We are proud to maintain the same quality of excellence our family has prided themselves on for generations and strive to continue to show commitment to our partners, employees and local communities. At Roche Brothers Inc, we take pride in our full circle operation. Our Almond orchards have been in our family for over 50 years and our family members oversee the process from the field, to the huller. Our orchards use micro irrigation to preserve water and use and reuse every bit of organic material each year. Each almond is hand inspected, processed and packaged here at our facility in Escalon, California. Certified and regulated by the Food and Drug Administration.